This post was written as part of Blog Secret Santa. There’s a list of all Secret Santa posts, including one written by Max Johns, on Santa’s list of 2013 gift posts. Well, it’s been an amazing and full of exciting experiences for me. Furthermore, this santa blog draw which had given me an opportunity to read more about content strategy and create a post in English. Thus, when I’ve seen Max’s blog I’ve decided to talk about how to learn about content strategy and how I did it. I hope it is useful! When I start thinking how my 2013 has been so far and how I’ve got this interest about Content Strategy, I can see how much you can learn and improve your knowledge about something, when you really want to learn. First time I’ve heard about this theme and work field it was something completely strange and I had no idea how and where look for information, since here in Brazil we don’t have so many content strategists and not so many information in Portuguese. Well, I had to digging and look for resources to learn more about it. And now I’ll be sharing where and how I’ve been learning about content strategy. There are so many books that can help you to understand what is content strategy and how to develop one. They also will be a reference when you are working on strategy or you need to found a proposal for a client, boss and so on. The first book almost all Content strategists recommend when you’re about to start in the field is “Content Strategy for Web” by Kristina Halvorson and Melissa Rach which explains step by step of content strategy and how to develop one. Another book that is very important to read is “Letting go of the words” by Janice Redish that shows you the importance of using content to letting your clients to follow, trust and buy from you. Surely there are lot of books that will help and show you ways to understand and develop an content strategy and its importance for any business, and more you read about it, more you will find out about others books that might help your work. Follow Content Strategist on twitter, Facebook, Google+ or any social network might help you to keep update about new strategies, thought and market news. Also, any important article, event and information about the field will be there for you to improve your acknowledgement about the theme and it can be an opportunity to talk with them. So, look for references on the market and follow them. CSForum that usually happens in Europe, is an international conference dedicated to content strategy, and it brings together the best of content strategy, best cases and practises from people who lives content strategy every day all those who work with and are interested in content. In addition you have the opportunity to learn from the best and enhancing your skills, also meet new people on your field and share your ideas. Another one is CONFAB that happens in USA and Europe and other places around the world. Another super opportunity to know more about Content Strategy, User experience. Marketing. IT. Business management. When you join communities and groups you have an opportunity to learn more, clear up some doubts and meet new people. There is a content strategy forum on Google+ where people share information, doubts, articles answer questions everyday. Well, These are few ways that has been helping me for two years so far and I hope it helps you too. And remember that more you read, more learn and more you want to share. 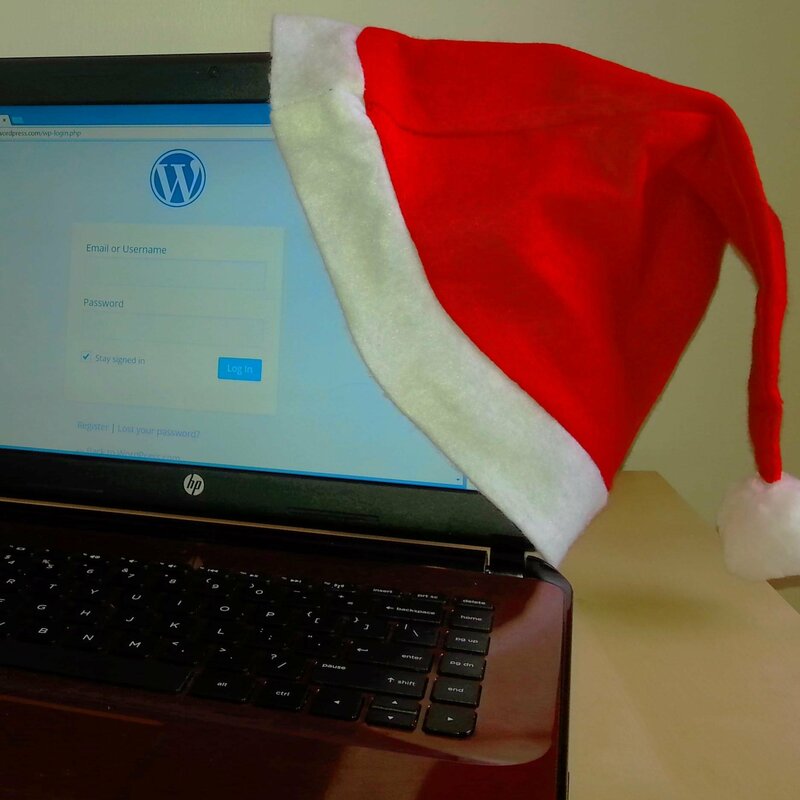 This entry was posted in Content strategy and tagged Secret Santa by Max Johns. Bookmark the permalink.